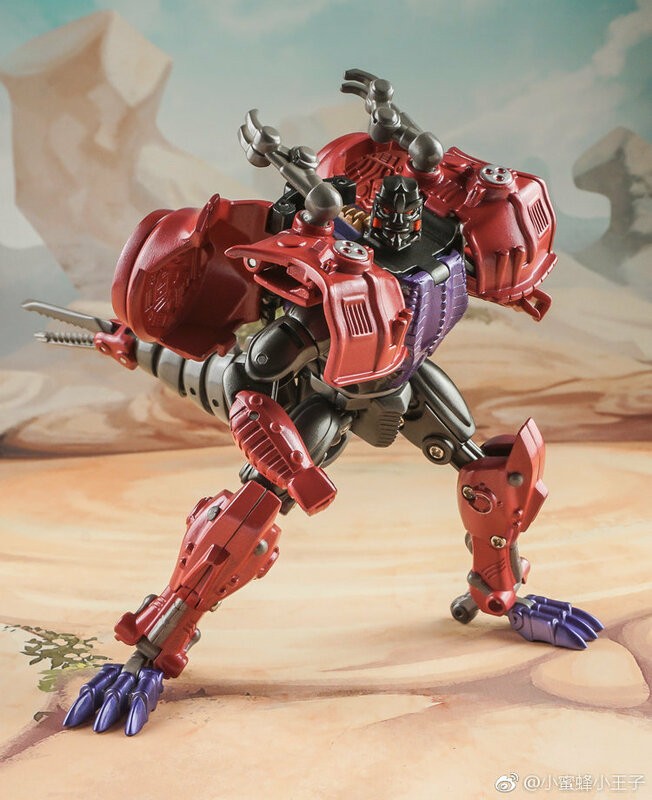 And we have a nice surprise for all Beast Wars fans out there. 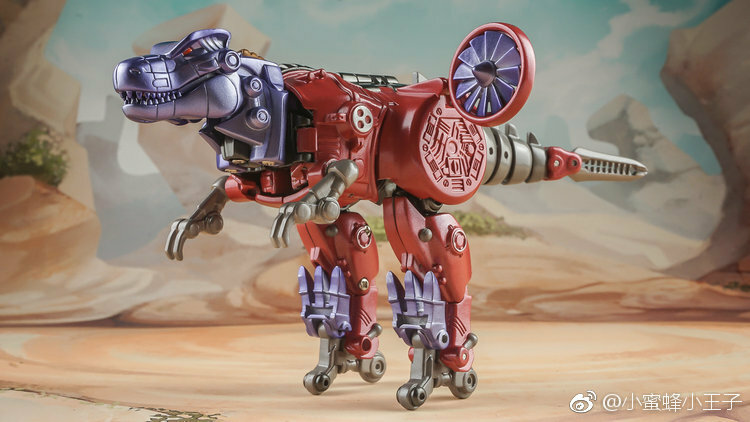 Care of Toyzone and Toyworld on Weibo, we can share images of the colored prototype of the new Toyworld TW-BS01 Legends Scaled Beast Wars Transmetal Megatron. 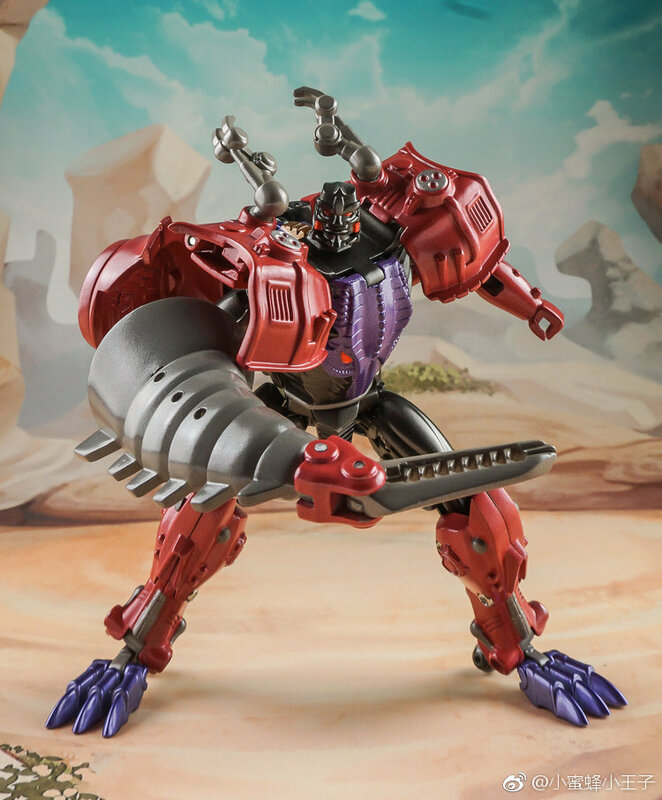 We have a very detailed and cartoon-accurtate incarnation of the ruthless Predacon leader in his first Transmetal form, Yeeeeeeeeeeees! 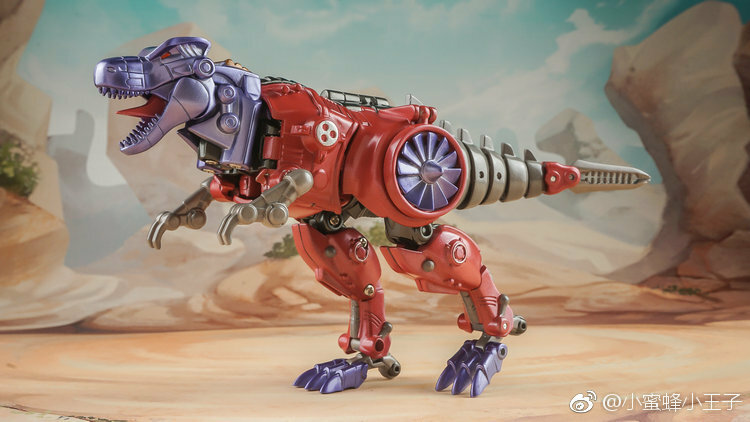 According to the information shared, this toy will be about only 12 cm tall, so it is aimed to the growing and competitive Legends scaled market. 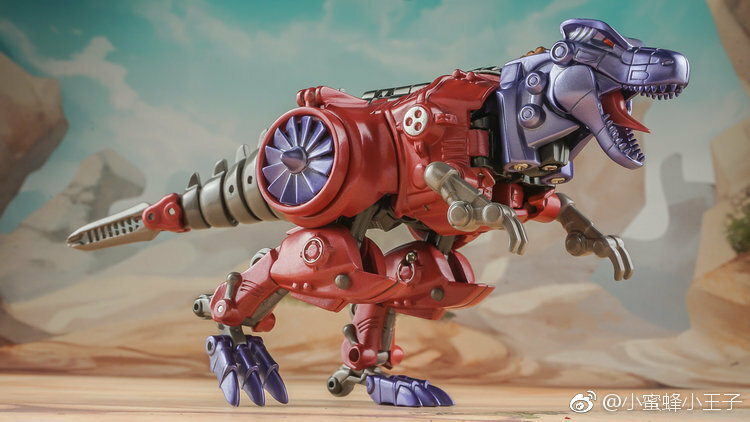 For a figure this size, it features a wide range of articulation and some improvements compared to the original mold: ankle tilts, rotating turbines, articulated tail, opening mouth with a molded tongue, and it is supposed to have die-cast and electroplating effect coating. We still have no concrete information on price or release date, but you can check out the images of the prototype after the jump. 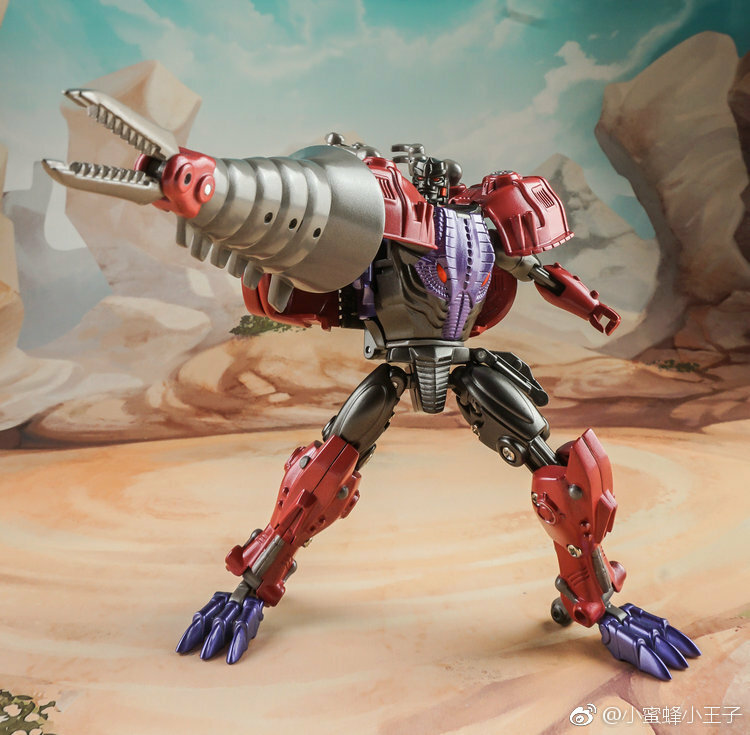 Already thinking of taking a picture of this Megatron shooting a Masterpiece Optimus toy? Let us know your impressions on the 2005 Boards! 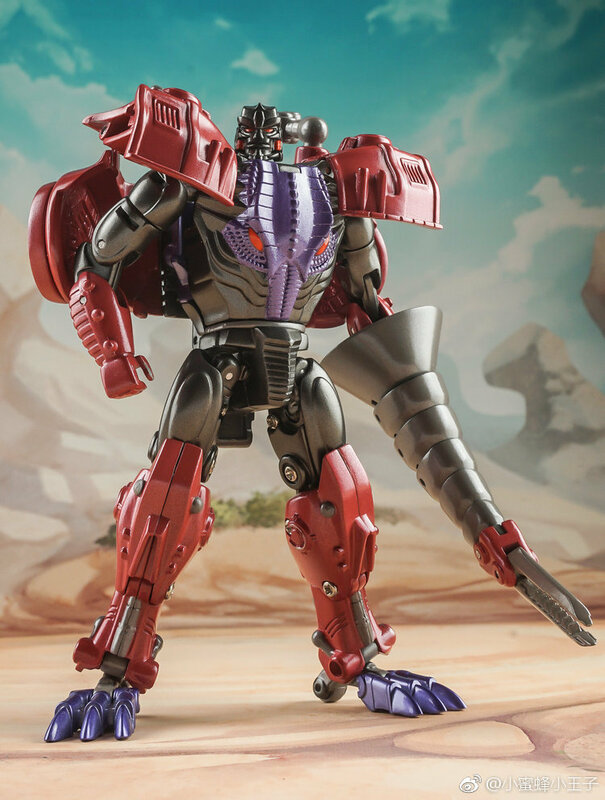 Wait for HasTak to release TM Megatron. He will have his duckies. I'll agree with 1, but NOBODY* cares about 2—–we didn't see Prime with the matrix until battered and broken, eyes flickering 30 secs from death—-yet everyone wants one to display with their Season One, Episide One, pristine, energon axe-wielding Optimus. "Most iconic accessory that is heavily associated with that character should be included, period". 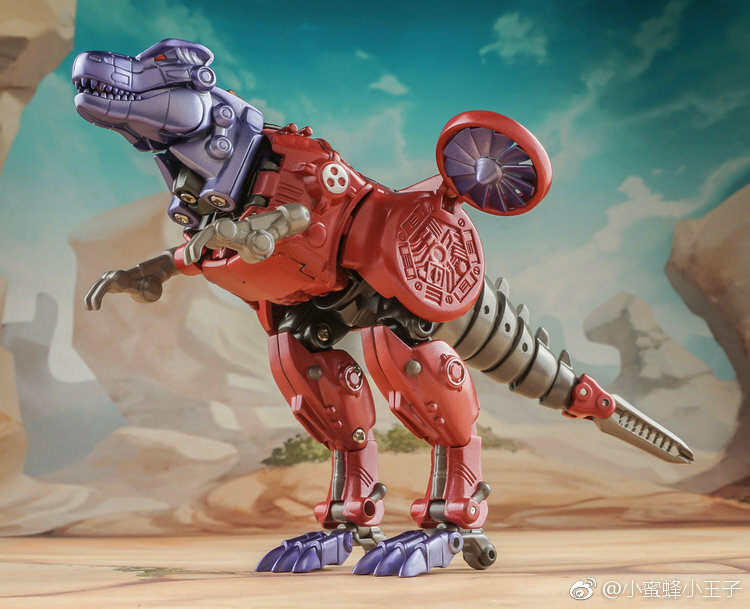 They've already won the (MP) Beast Wars—-they've got TWO rubber duckies for Megatron, Takara has zero. 1) He's not MP. He's Legends. 2) Takara hasn't made a rubber ducky because Megatron didn't have a rubber ducky till season 2. Good Lord, they've even accurately sculpted both types of ducks he had. That's wonderful. Shame I'm going to lose the little bastards within seconds of opening the box. 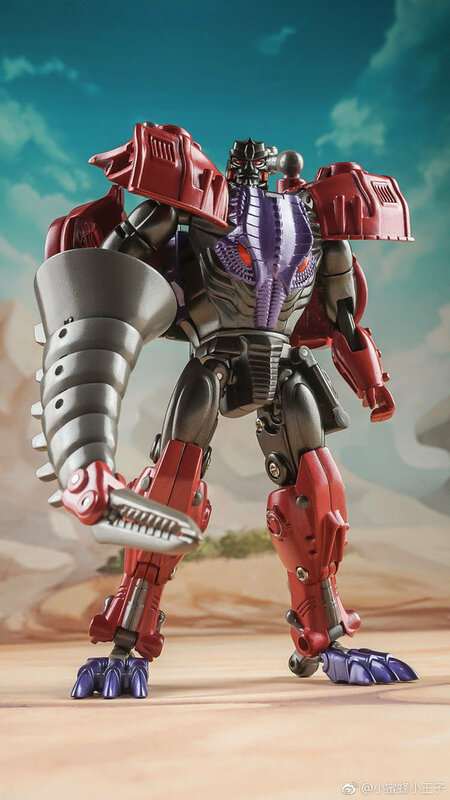 Ugh… the head sculpt still bothers me. I hope there’s an alternate version coming ..
I’m really hoping that gets fixed before final release, because it’s keeping me from buying this at the moment. In because of the duckies. Though now I must find a legends scaled bathtub..
Zeta needed to follow up their bar/throne set with something; that sounds like a good piece. Yes, but do the duckies have alt mode storage? Maybe the diecast bits are to alleviate the fragility concerns of the original? My beef against diecast is that the weight often tends to overwhelm the joint stability to make the figure prematurely floppy, imho. But that shouldn't be an issue with a Legends-sized dude, I'm doubting. Nah. None of the parts they show above are what broke on the original. It was the mix of the metallic plastic that led to GPS. Much like what's going on with UW Motormaster. The only part I’m not too comfortable with is the end of the tail. Putting additional weight there may impact Meg’s ability to hold it outstretched or could pull the whole figure over. However, the rubber duckies have peaked my interest. 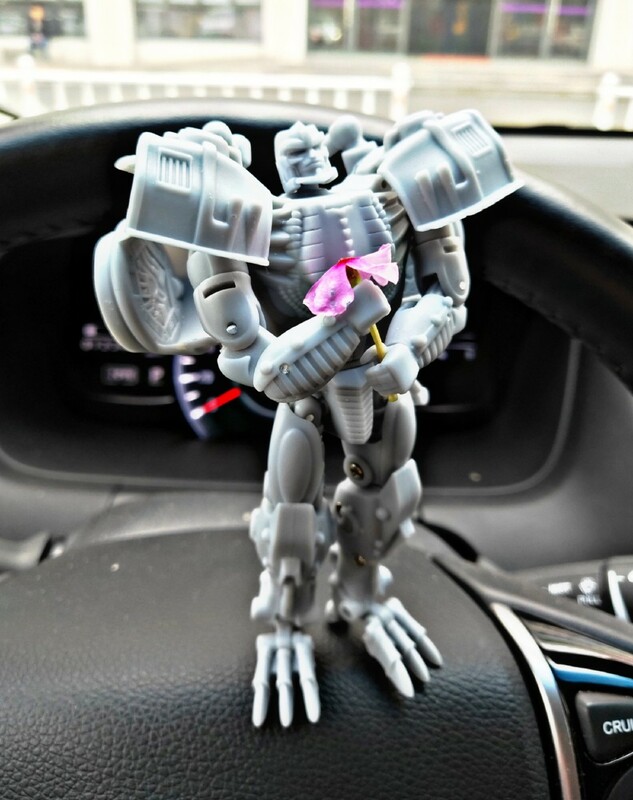 I’ve been wondering what the hell would I do with such a tiny Megatron but now I think he’d be perfect for a little oil bath diorama sat in front of his large monitor watching his cronies constantly fail or betray him. Yeah, I still have my original, but after I found out about his tendency to explode he's been kept veeeery carefully and replaced as a display piece with the Metals version. I still have my original unopened Kenner transmetal Megatron. I remember first seeing it as a 8 year old wishing I had it. I still can't believe how hard they are to find, and how much they costs for a decent shaped one. I feel so lucky to have it. Also, diecast is always good in my book, no matter what shape or size. I just wish my life was as stable and strong as diecast.